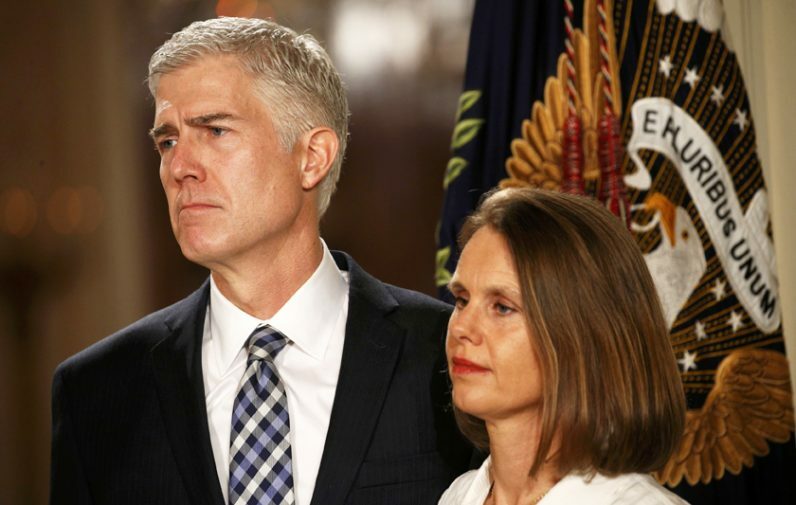 WASHINGTON (CNS) — President Donald Trump nominated Judge Neil Gorsuch to fill the seat on the U.S. Supreme Court that has been empty since the death of Justice Antonin Scalia last February. In his remarks, Gorsuch said he was thankful for friends, family and faith giving him balance. He also said he was honored and humbled to be chosen as a nominee to the nation’s highest court. He described Scalia as “lion of the law” and said he misses him. Gorsuch, judge of the U.S. Court of Appeals for the 10th Circuit, is 49, making him the youngest Supreme Court nominee in 25 years. He was born in Denver. He currently lives outside of Boulder, Colorado, with his wife and two daughters. 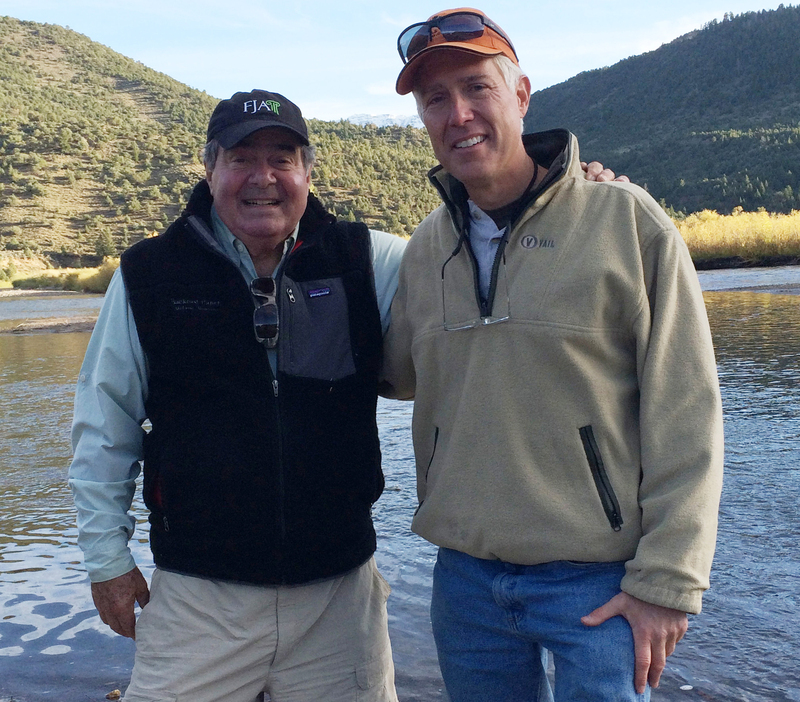 He lived in the Washington area as a teenager when his mother, Anne Gorsuch Burford, was appointed by President Ronald Reagan to head the Environmental Protection Agency. Gorsuch attended the Jesuit-run Georgetown Preparatory School where he won a national debate championship. Gorsuch has the typical qualifications of a high court justice. He graduated from Columbia, Harvard and Oxford, clerked for two Supreme Court justices and also worked for the Department of Justice. He also is an adjunct law professor at the University of Colorado. In 2009 he wrote “The Future of Assisted Suicide and Euthanasia,” a book critiquing the “death with dignity movement” and arguing against the legalization of assisted suicide and euthanasia. Gorsuch hasn’t written a ruling specifically on abortion but he has strong views on religious liberty. He sided with the Little Sisters of the Poor in their challenge of the contraceptive mandate of the Affordable Care Act. And in Hobby Lobby Stores v. Sebelius, in June 2013, the 10th Circuit ordered the federal government to stop enforcement of the federal mandate against Hobby Lobby, the Oklahoma-based Christian chain of retail arts and crafts stores. In his concurrence, Gorsuch said the contraception mandate substantially burdened the company’s religious exercise — a decision the Supreme Court later upheld.